"The new Logitech SLIM FOLIO PRO brings even more versatility to iPad Pro, with a high performance backlit keyboard layout that lets you work at your highest level. With one click it makes your iPad Pro more like a laptop for easy typing whenever and wherever you need it." 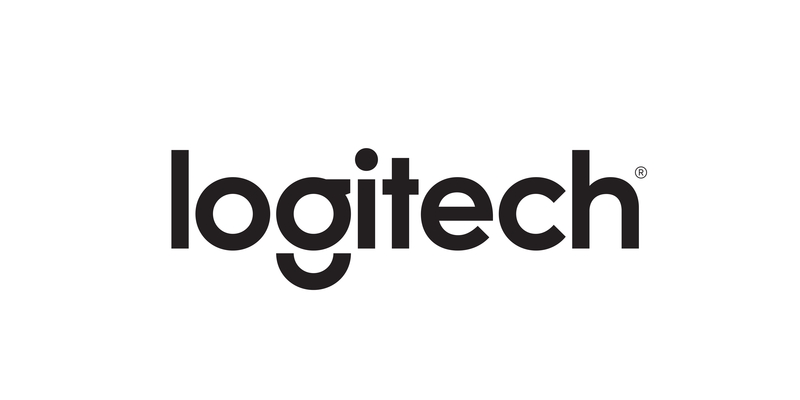 LAUSANNE, Switzerland & NEWARK, Calif.--(BUSINESS WIRE)--Today Logitech (SIX: LOGN) (NASDAQ: LOGI) announced the Logitech SLIM FOLIO PRO, an all-in-one backlit keyboard case for the new 11-inch and 12.9-inch iPad Pro ® (3rd Generation). 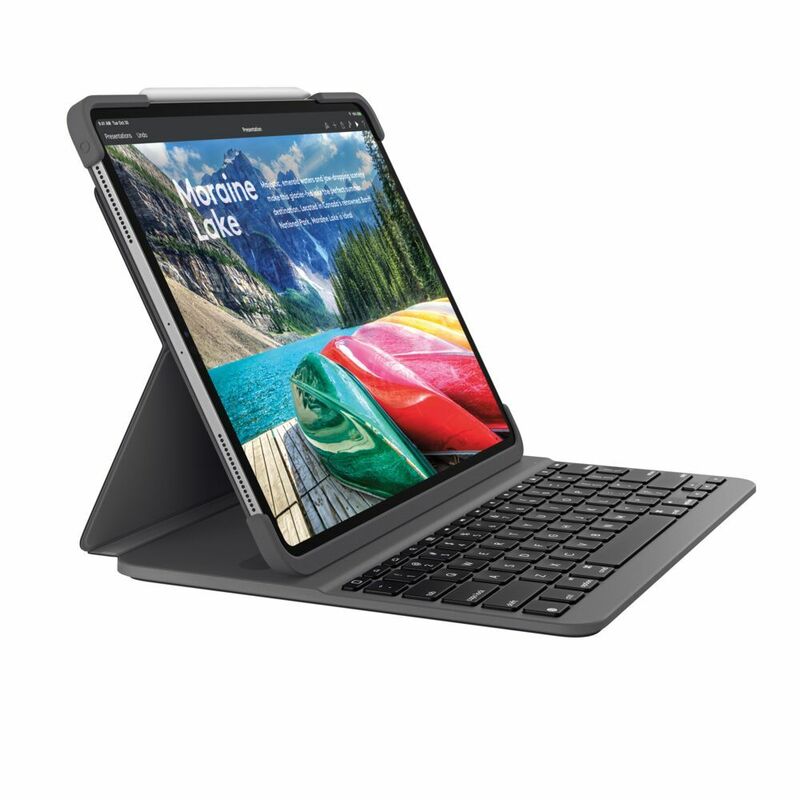 Leveraging 20 years of typing experience and reimagining the best-selling SLIM FOLIO product for iPad Pro, the SLIM FOLIO PRO provides a comfortable, laptop-like typing experience on your iPad Pro with reliable Bluetooth ® LE pairing in a protective case for wherever you work. Typing: Dock the iPad Pro upright and start typing comfortably on an edge-to-edge backlit keyboard. Every keystroke is fluid, natural and accurate, and the scissor mechanism of the SLIM FOLIO PRO beneath each key delivers the perfect bounce for fast, accurate typing. The keyboard also features a full row of iOS® shortcut keys to control brightness, volume and more. Sketching: Tuck the keyboard under the iPad screen to take notes or create your next masterpiece with Apple Pencil (2nd gen). The sides of the case are open so you can charge Apple Pencil® (2nd Generation) without removing the case and when you're done sketching, slide the Apple Pencil inside the magnetic latch, where it won’t get lost or in the way. 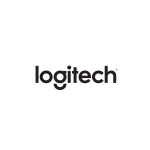 With Bluetooth ® LE pairing, setup is simple and the case maintains a reliable wireless connection between iPad Pro and keyboard. Once connected, your keyboard automatically remembers your device every time you open your iPad Pro to type. The rechargeable battery lasts up to three months on a single charge.